A promising career that never reached fruition. A supposedly satanic singer who’s really a soft-hearted sap. 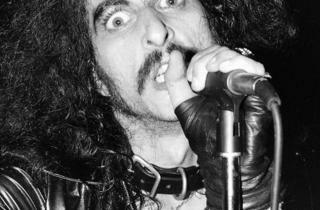 A chance to rewrite history and get the old band back together… This portrait of largely forgotten ’70s doom-metal pioneers Pentagram and their crack-addicted lead singer Bobby Liebling may sound like another fist-pumping ‘Anvil!’-style rags-to-royalty rockumentary, but ‘Last Days Here’ is an altogether more sombre affair. 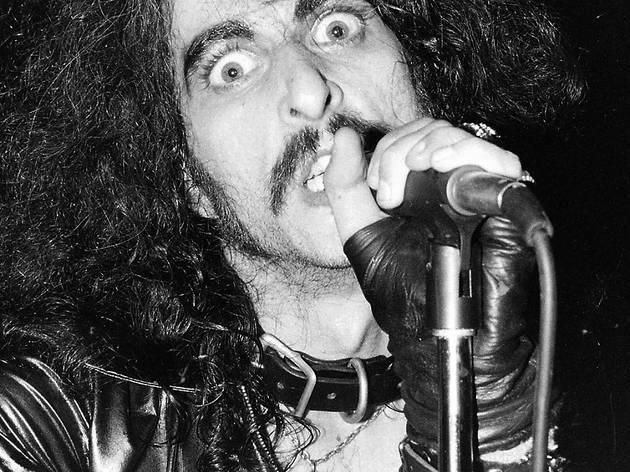 Liebling is more Roky Erikson than Ozzy Osbourne, a man for whom the excesses of the rock world have led not to bat-biting antics but to personality crises and mental instability – not to mention horrific skin diseases and a debilitating crack habit. As expected, the film does depict his triumphant rise from the ashes, but it’s a painful, traumatic, albeit deeply inspiring slog rather than a joyous rediscovery.